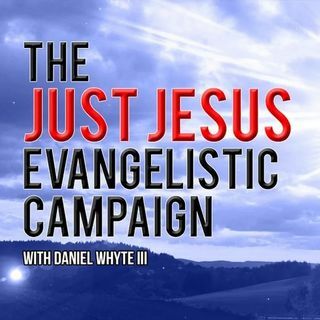 The Importance of Bringing Others to Jesus, Part 5 (Just Jesus Evangelistic Campaign, Day 700) | Gospel Light Society Intl. From this passage, we are looking at the importance of bringing people to Jesus. We saw the example of those who brought the dumb man to Jesus, and he was delivered not only from his dumbness, but from demon possession. This chapter closes with a few verses summarizing Jesus' ministry work. If we are to bring people to Jesus, we should follow our Lord's example of: (1) Teaching people God's ways. Jesus' did this by explaining the Old Testament ... See More scriptures in the synagogues; He started with something the people were familiar with. (2) Preaching the Gospel of the kingdom. Jesus then moved on to something that was new, letting people know that the kingdom of heaven was at hand.